This year is the 30th anniversary of Black History Month. We will be leading the cultural events listing throughout October 2017 in Bristol. Our listings will be the central point of focus and leading the celebration of Black History, Employability and Arts and Culture throughout Bristol. BHM has been celebrated widely around the world since the 1920’s. 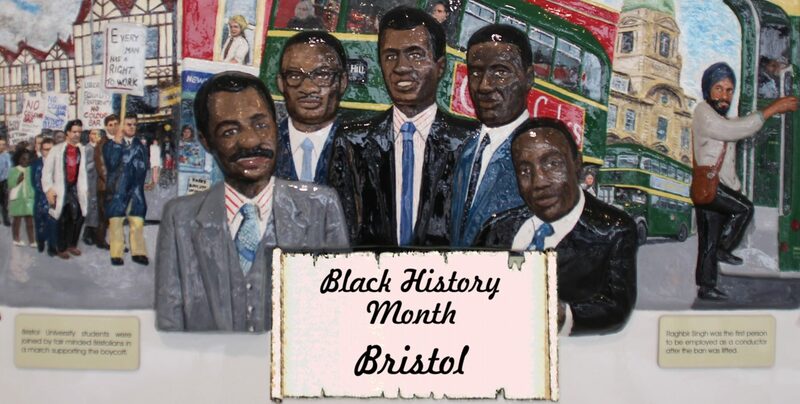 In Bristol, the month of October is about bringing together the many different ethnicities that make up this multicultural city to display their Heritage using a variety of platforms such as films and exhibitions. The magazine will also be available though participating organisations, business and charities. We hope to increase our distribution by using a digital platform, and are looking for individuals and corporate paid sponsorship to support our future development and sustainability by placing an advertisement with us. Progressive employers recognise that being forward-thinking on equality, diversity and inclusion in the workplace makes sense. They recognise that employees from different backgrounds bring unique knowledge, skills and experience to their businesses. 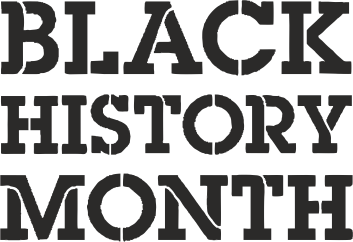 The Black History Month Magazine is a place where those organisations and companies who are actively seeking to recruit from minority groups; regardless of race, gender, ethnic origin, disability or sexual orientation can demonstrate their values and commitment.